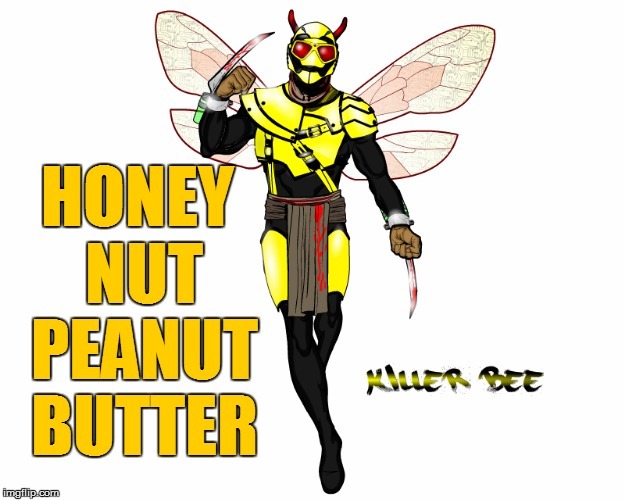 Crunchy penut butter? Sound bad. 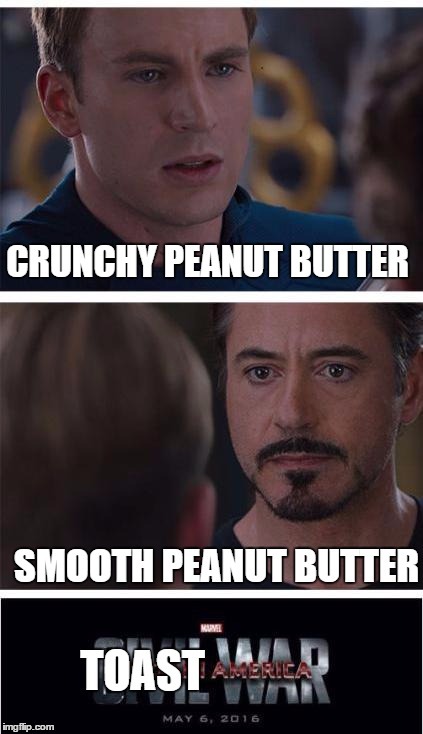 I would go for smooth.